It is the end of March. For many people March is the end of a business year. is the season for changes. And this year, the consumption tax increases. 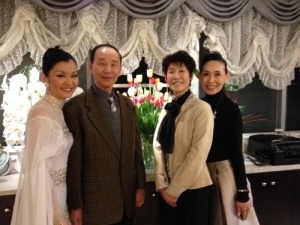 Amano Dance Academy is modifying the fees from April. Thank you very much for your understanding and support. 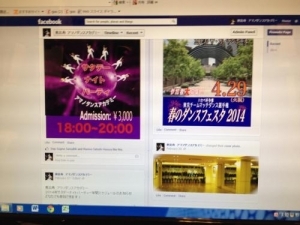 Amano Dance Academy's Facebook Pages have been created. in the pages as well in the future. please click "Like" on our Facebook pages. we would appreciate it if you could "Like" the both. 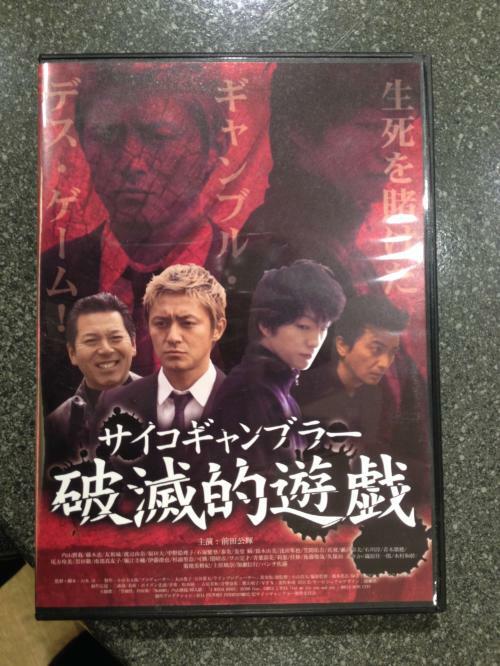 Movie "Psycho Gambler, Disastrous Play,"
has been released on DVD. and the DVD is now on presale in limited quantity. or through authorized people only. Eriko will be able to help you. Please ask the studio staff for details. is a series of popular NHK TV dramas. A new series, Season 6, will start from April. for one of the stories. who slips back in time and coverｓ a story in the past. based on the existent historical sources. which keeps a distance from a commonly called Samurai drama. and pursueｓ as much realism as possible. and will be broadcasted from 11:30pm every Saturday. Hiro has given technical coaching for the episode 3. 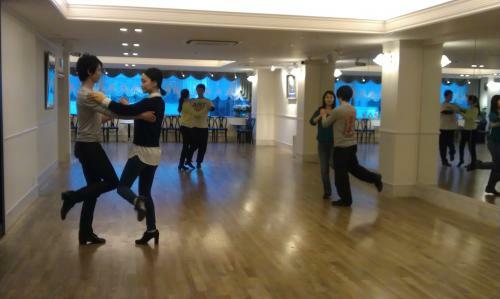 Hiro gave some dance lessons which will be seen in the drama. The shooting was done in "Meiji Village" in Aichi Prefecture. and will appear a little on the drama. It will be fun to find him on the TV. 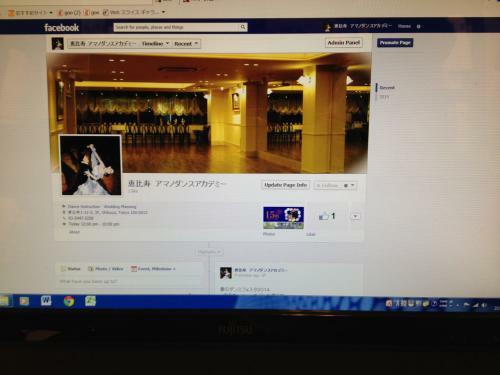 Hiro gave several lessons to the actors and actresses in February. and worked hard to practice to amaze Hiro by their improvement. They are the real professionals who survive the severe entertainment industry. Their seriousness is really something to admire. and must work harder on what we do, dancing. 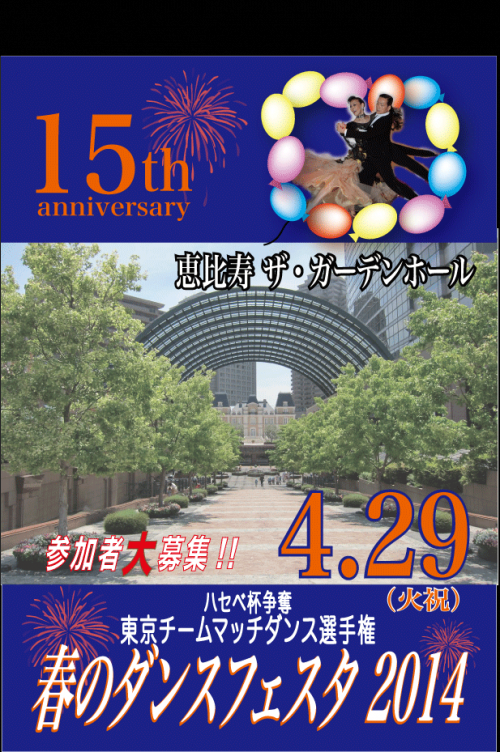 "Tokyo Team Match Dance Championships"
Cereblating the 15th anniversary, this year's Spring Dance Festa will be held at Ebisu the Garden Hall on a larger scale. A lot of entries are gathering. The ADA staff are already getting busy preparing for the event. Entries are still open for those who would like to participate. Closing date for the entries is this Saturday, 29 March. and witness the special event yourself. You can enjoy a special professional show at the end of the day. Admission tickets are also available at the front desk. We look forward to your joining us. It was very warm today. Cherry blossoms will be in full bloom soon. when I started dancing with Yoshi. 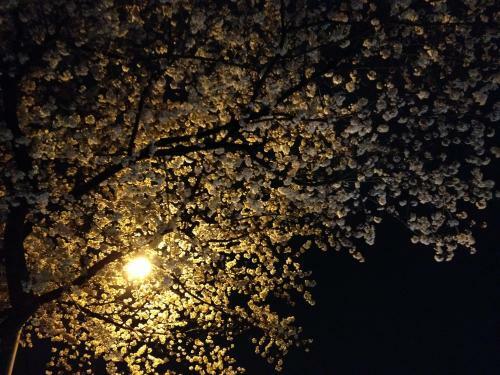 in the season of cherry blossoms. I wished I could continue then. It's been a year since. We got better in competitions. Got promoted to the A class. and all the people who come to Amano Dance Academy. giving me the chances to meet those amazing people. I am now in the second round. Many peoeple gathered and enjoyed the party. Kenji and Akie are always so cheerful and happy. 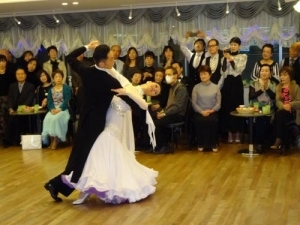 It is fun to watch them dancing so happily. not like by an amateur couple. Thank you so much, Kenji and Akie. And now, the professional show time everybody had been waiting for. 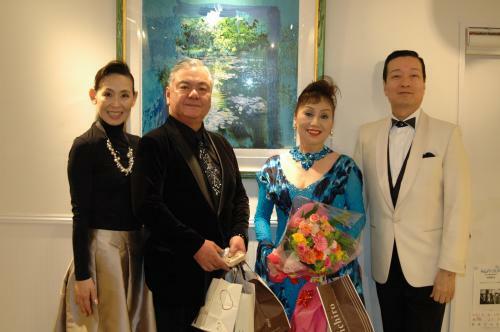 Hiroo Furuya from Sukegawa Dance and Aya Yashima. Starting with the sharp and cool Tango. just a few months ago. on 14 June from 18:00.
don't forget to join us. Saturday Night Party is over. It was a great party and everybody enjoyed it. I will report the party tomorrow. 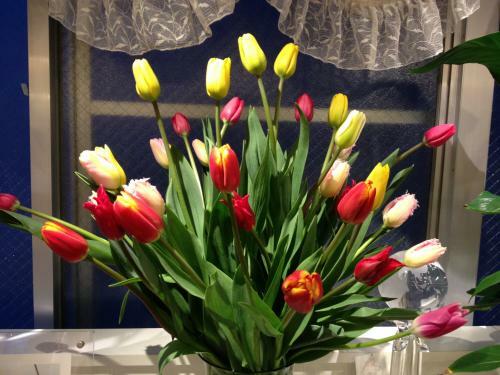 Beautiful tulips arrived at the studio. Aya's parents brought them from Toyama, Aya's home town. 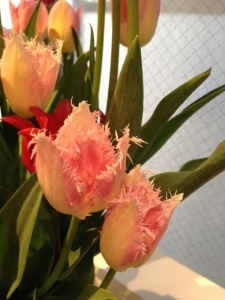 Tulip is a prefectural flower of Toyama, and I've heard Toyama is famous for tulips. Aya says there are many tulip fields like the Netherlands in Toyama. Among the cute tulips, I found some unique ones with notched petals. 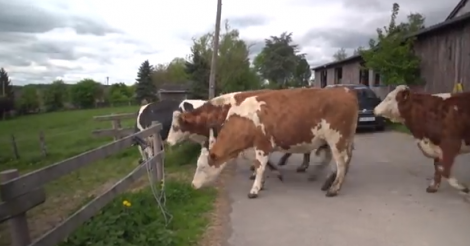 I've never seen like these before. 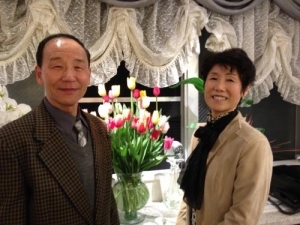 Aya's parents are so cheerful and friendly. Aya is so lucky and happy to have the extraordinaly parents. We look forward to their next visit. I found this motion picture in Facebook. Next Saturday Night Party is just 2 days away. 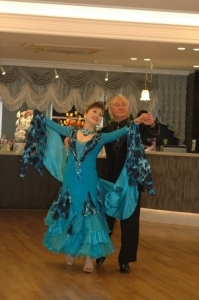 An amateur couple will dance Slow Foxtrot as an Athlete Demonstration. by Aya Yashima and Hiroo Furuya. Even ADA staff are very much looking forward to the show time. So it is a must-see special occation! and a Samba training session. Dancer tickets are available at the front desk. enjoy the superb professional show! Do not miss the fulfilling 2 hours.